What can you say other than wow! 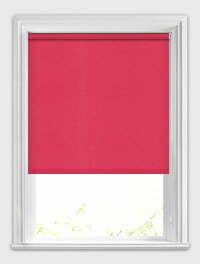 These fabulous hot raspberry pink roller blinds are simply bursting with colour. 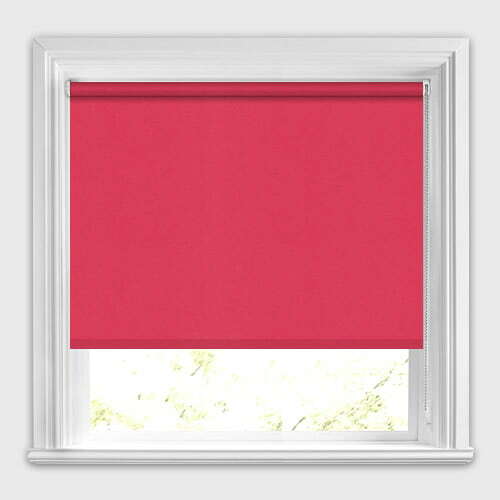 With hints of bubble gum, fuchsia and shocking pink, they really are the most wonderfully vibrant window treatment that oozes fun and playfulness. Fantastic customer care, really helpful with samples and product information. Really friendly staff. Quick delivery, good quality lovely blind. 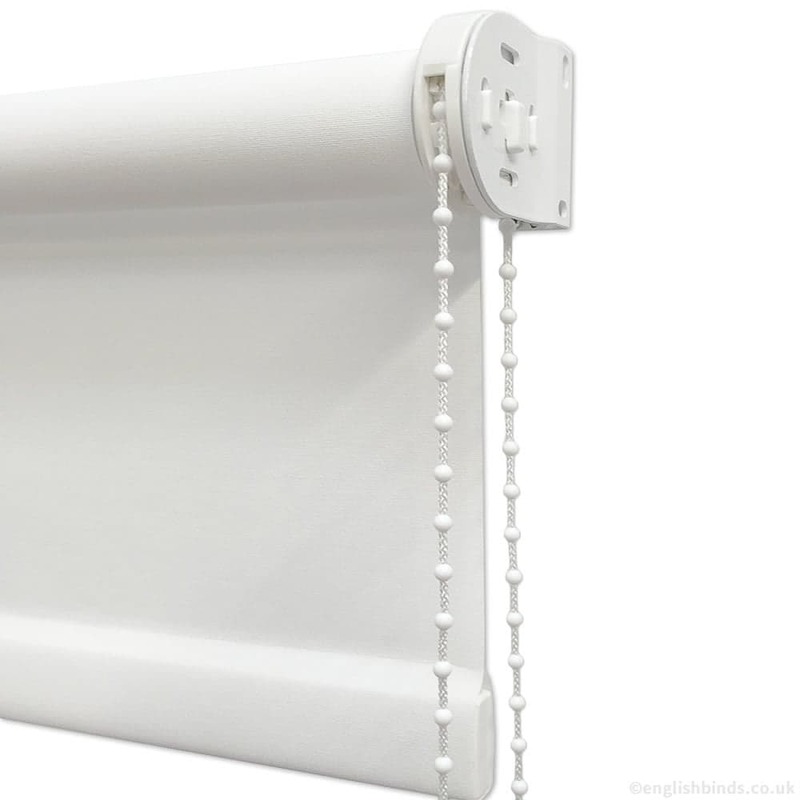 The service provided by English Blinds was excellent throughout, from sending out samples, responding to queries, ease of ordering, exceptionally quick service and good quality blinds. I can highly recommend them and will certainly use them again. 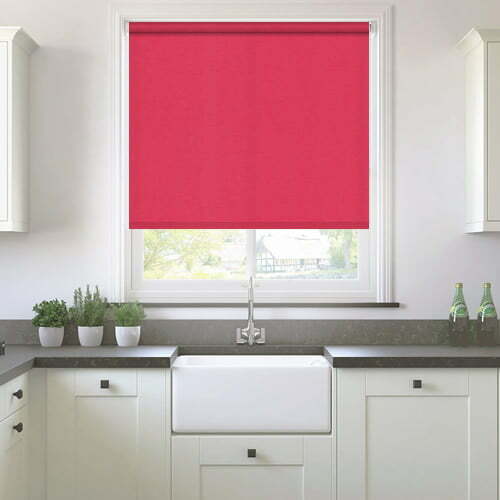 The made to measure roller blind for our kitchen window was manufactured and delivered very promptly. 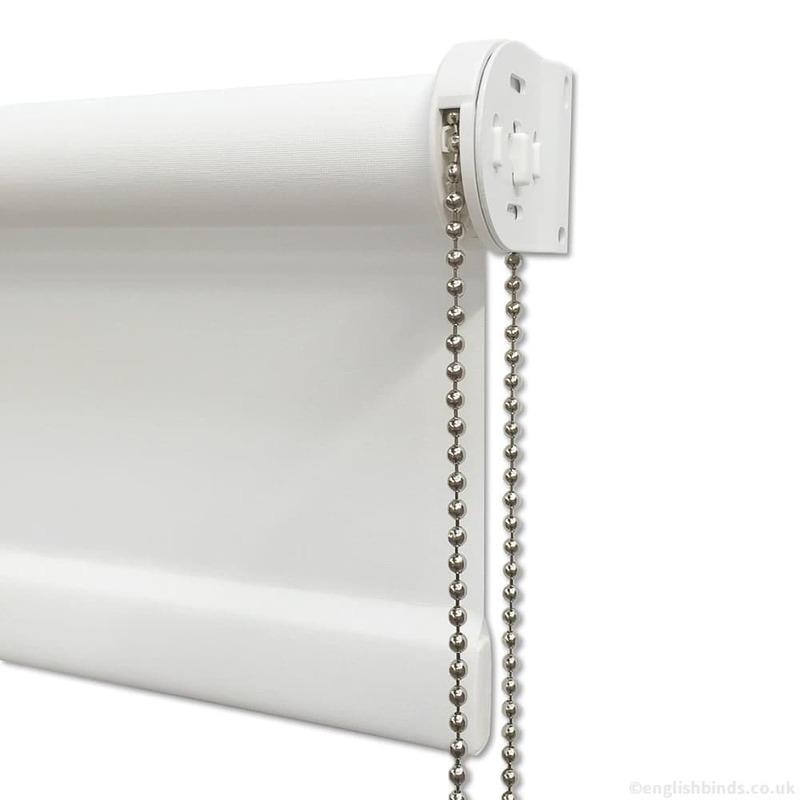 It was easy to install, and fitted perfectly. Thanks for your good service. 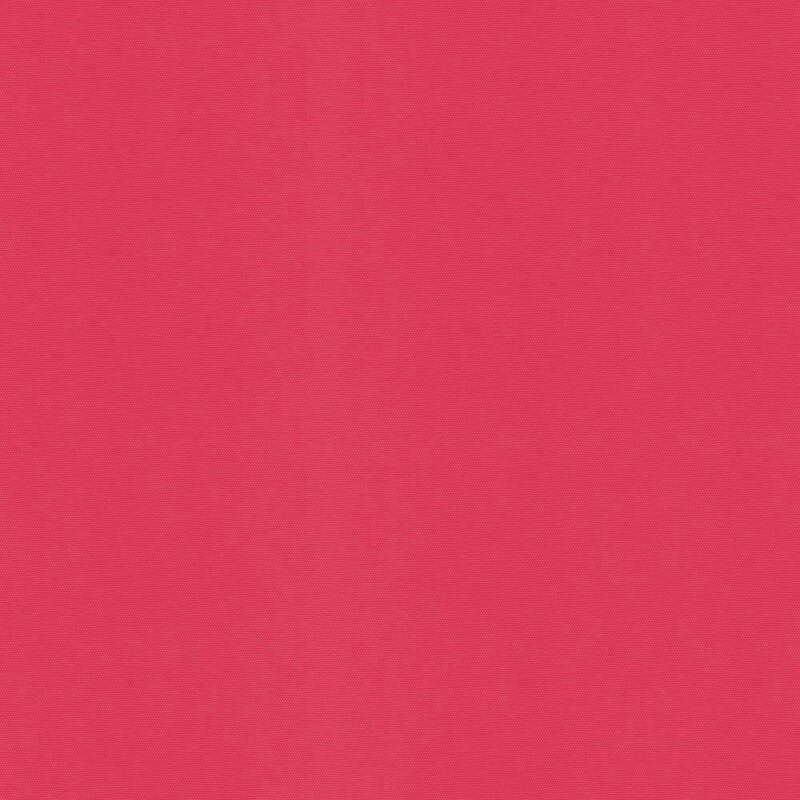 I would recommend you to others. Many thanks.